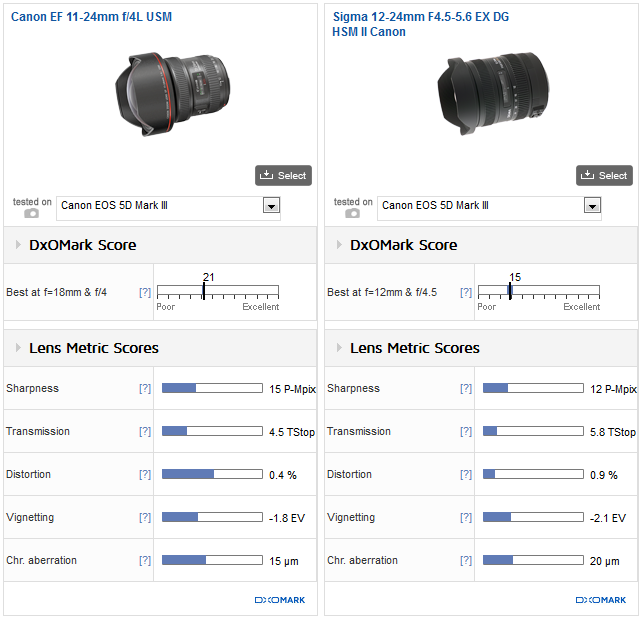 Both the Canon EOS-1D X (specs & price) and the Canon EOS 5D Mark III (specs & price) got a camera of the year award. This year our team tested many cameras and one really stood out. It was the Canon 5D MK III. 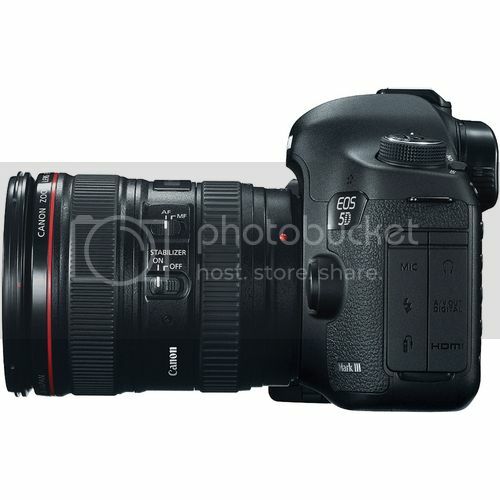 […] The 5D MK III is fast both in response time and frames-per-second (up to 6 fps.) It has much better chromatic aberration correction and it’s low-light performance is second to none. It has up to seven frame HDR/bracketing. Ultimately for our team, the selection boiled down to amazing low-light performance, super fast and accurate AF, premium build quality, and incredible DSLR film capabilities. If we had a nit it’s the price, but nothing is perfect.